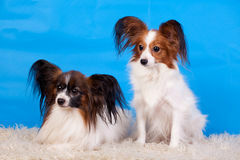 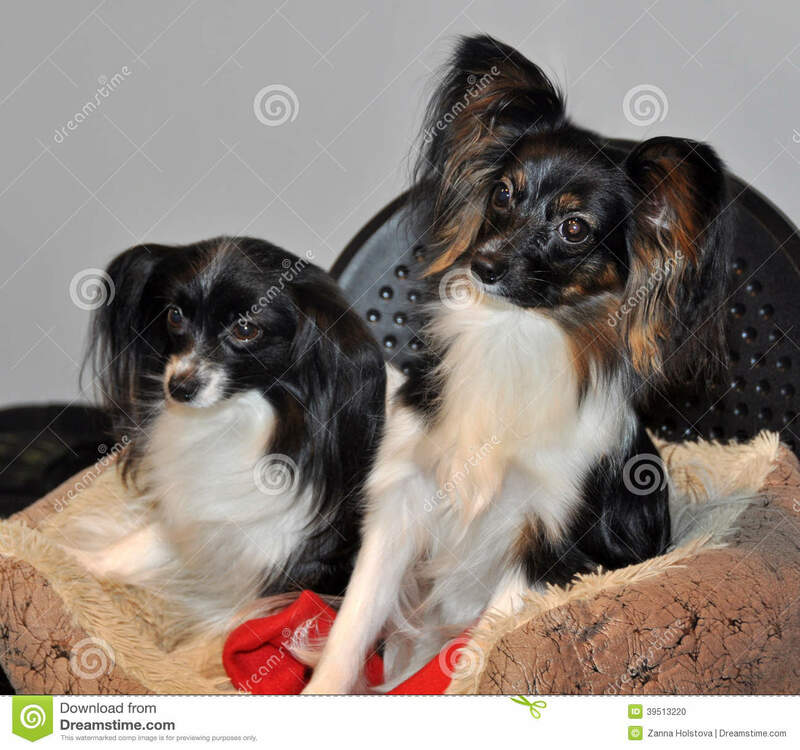 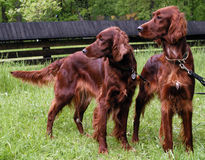 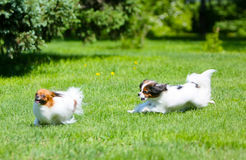 Papillon dog and Phalen dog. 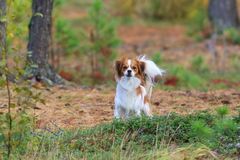 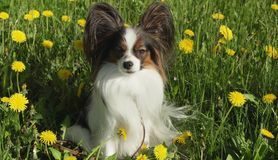 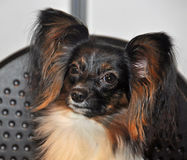 The Papillon is one of the oldest of the toy spaniels, it derives its name from its characteristic butterfly-like look of the long and fringed hair on the ears. 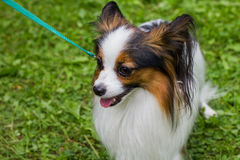 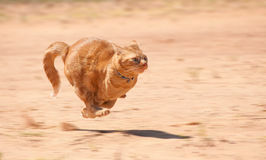 The muzzle is somewhat short.